Johor Darul Ta’zim (JDT) duo Dominic Tan and Syamer Kutty Abba have signed a one-year loan deal with Portuguese third-tier side Vilaverdense FC. Both players were featured in the Malaysia U-23 squad at the AFC U-23 Championship in China. While centre-back Dominic started all four games in Malaysia’s run to the quarterfinals, midfielder Syamer came off the bench in three of their matches. “The level of football in Portugal is good and I hope to gain from the experience. 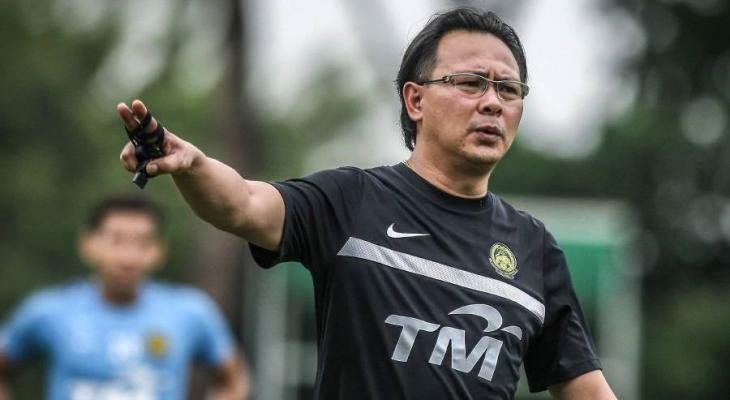 Although, it is only a third-tier club, I believe it would be competitive and tough,” said Dominic, as quoted by the New Straits Times.